Join the seance on April Fools'. Bushwick's bubbling underground dance party is returning after a brief hiatus. Midnight Society is back, this time bigger than before and at a new home - Tilt BK. And what better time for the mysterious party to return to the dance floor than April Fools? Midnight Society vol. IV has a stacked lineup, including Katie Rex, Bad Ginger, qrtr, alice.km, and MNNICH. The all female lineup is bound to present a night of driving, deep, and dark tunes that will make you dance into the bewitching hours. alice.km, the party's founder and resident DJ, is thrilled about the location update. 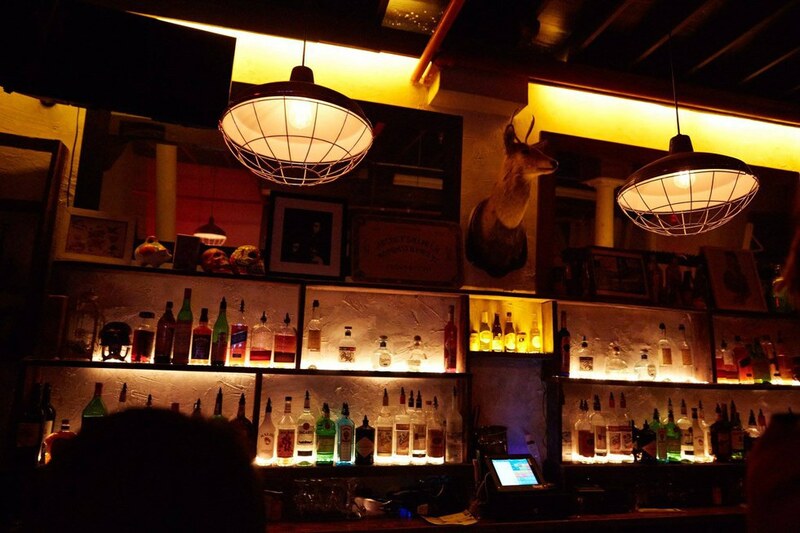 Tilt is in the heart of Bushwick, located beneath the McKibbin Lofts. The space is the perfect blend of gothic speakeasy and industrial warehouse, and is equipped for visual projections, dizzying lights, and surreal decorations. Come out on Saturday, April 1 at 10pm to witness the magic for yourself.